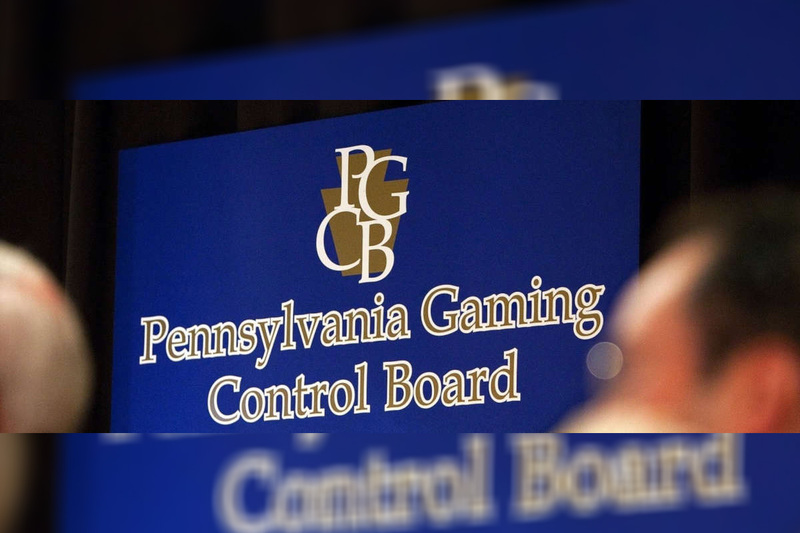 In an interesting piece of legislation, the Pennsylvania Gaming Control Board (PGCB) has clarified that it will not allow online gaming and sports betting inside casinos. 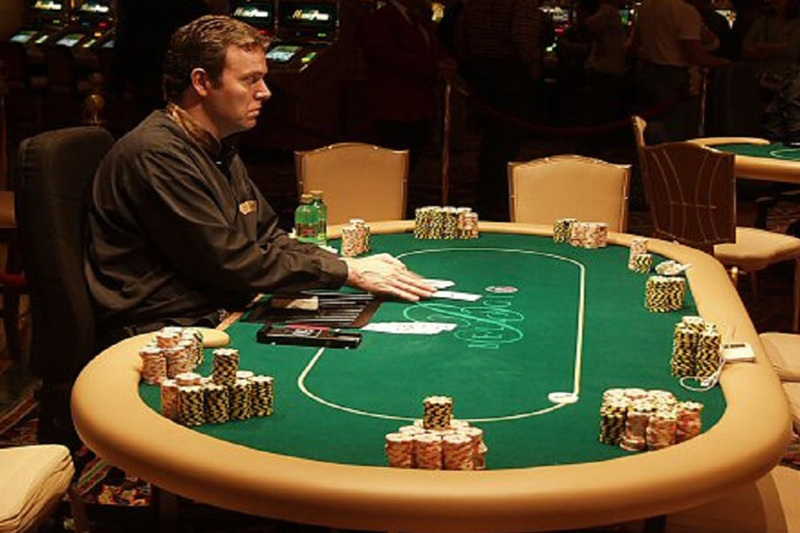 Online gaming and sports betting will be soon available in the state. 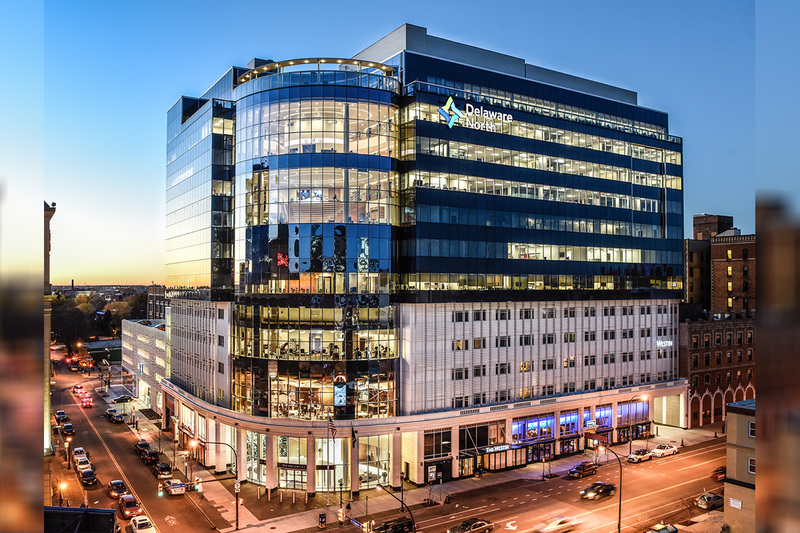 PGCB said geo-targeted software will be used to prohibit players from playing online poker, casino games or slots from within any land-based Pennsylvania casinos.